Tings Kathmandu The best hotel location in Kathmandu SUZY&TW2 TONIGHT IS MOVED TO THE ATTIC!!! SUZY&TW2 TONIGHT IS MOVED TO THE ATTIC!!! DUE TO THE WEATHER, WE HAVE HAD TO CHANGE THE VENUE FOR TONIGHTS LAUNCH PARTY TO THE ATTIC BAR. TEJ BHAWAN, UTTAR DHOKA, LAZIMPAT – ENTRANCE UP THE ROAD JUST ACROSS THE NORTH ENTRANCE OF THE ROYAL PALACE, NEXT TO BASKING AND ROBBINS. THERE ARE PARKING AVAILABLE (LIMITED). 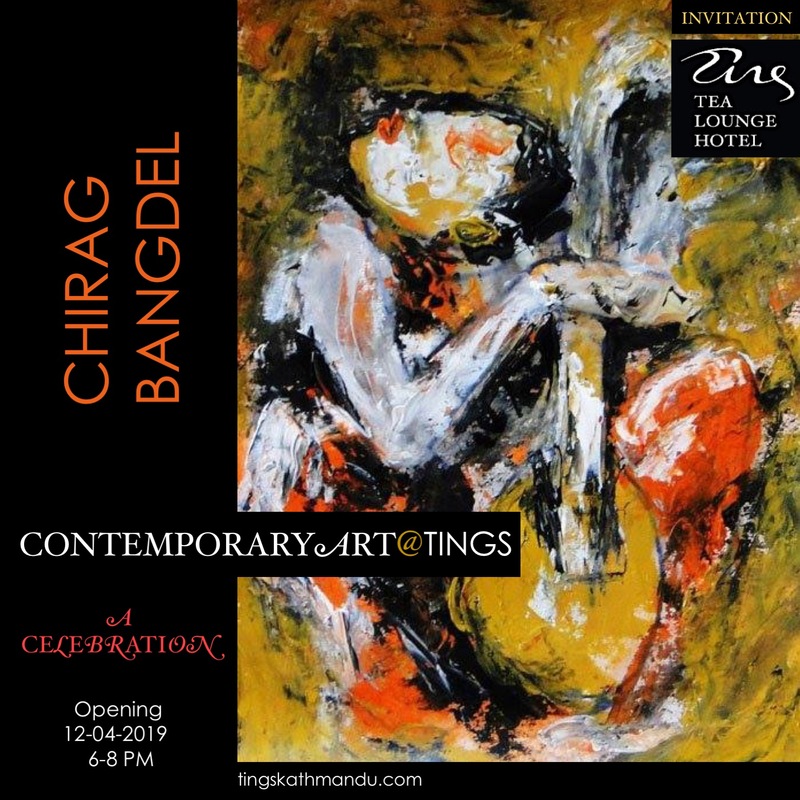 Posted in Tings MusicTagged Annette Tingstrup, Art @ Tings, Art@Tings, Hotel, International, Kathmandu, Lazimpat, Nepal, Suzy&Two, The Attic, Thomas Tingstrup, Tings Tea LoungeBookmark the permalink.